Sorry, couldn't resist the temptation. 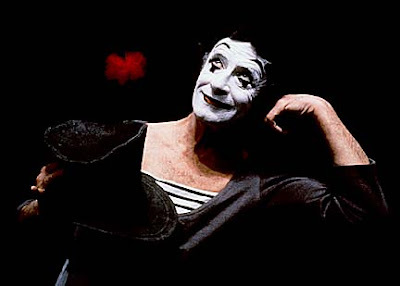 The world's preeminent mime is gone. I was never a big fan of mimes in general, but Marcel always took it to a new level almost none could imitate. 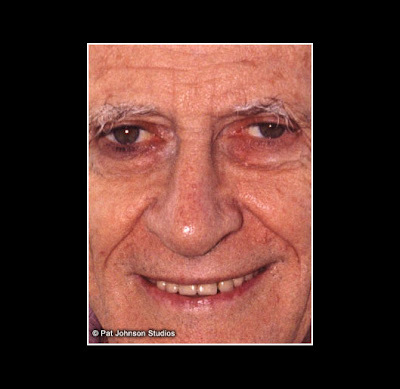 His work was like poetry or great prose where the words create an image. He was that good.